Jason Mamoa has always been immensely admired for a great physique (other than his voice of course) that he flaunted in the extremely popular series Game of Thrones. 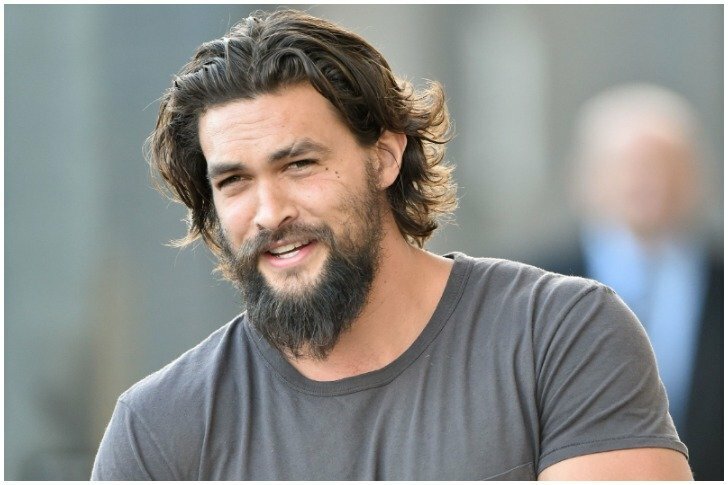 Still, the actor had to include certain changes in his diet for achieving the muscular look for his portrayal of Aquaman. Surprisingly, the diet plan was not a restrictive one as most will assume. Instead, Mamoa’s trainer focused on the intake of all the essential nutrients to get the desired body. Before starting the morning/evening workout, the oceanic superhero loaded himself with carbs and for fat and protein, he had the liberty to devour on steaks and sashimi. Looks more like a treat to us! It won’t be an exaggeration to say that this guy always manages to look like a superhero. 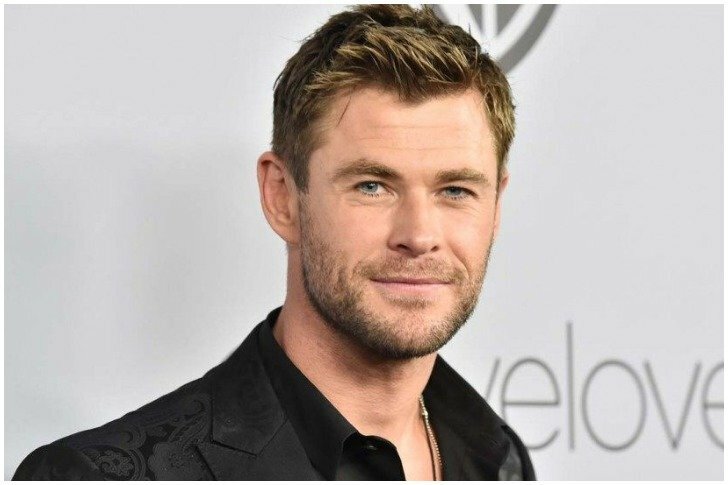 However, for his depiction of the character Thor, Chris Hemsworth needed to intensify his diet as well as the workout regime. 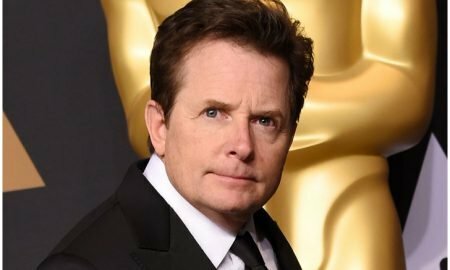 The Marvel star revealed that he had to eat frequently with mainly consuming a high amount of proteins. Along with feeding himself with generous quantities of steak, fish, chicken breasts and brown rice, Chris went through rigorous workout sessions to get that superhero body. 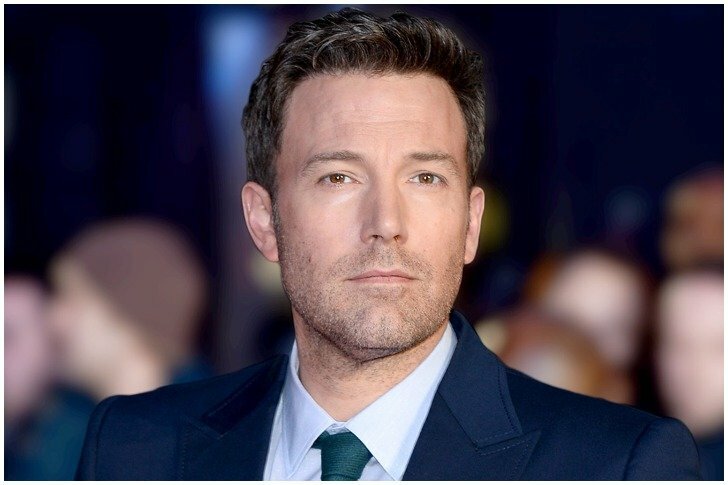 As a part of the preparation for the role of Batman, Ben Affleck underwent a long training of around 15 months during which the workout sessions ranged from 90 minutes to 2-3 hours a day for six days in a row followed by a rest of 2 days. A lot of bodybuilding exercises were included to bring the actor in the desired avatar. His trainer revealed that Ben worked quite hard through heavy-loaded carries, farmers walks (clubbed with 60 pounds of weights), and dumbbell curls (with 80 pounds) for most of the training period. 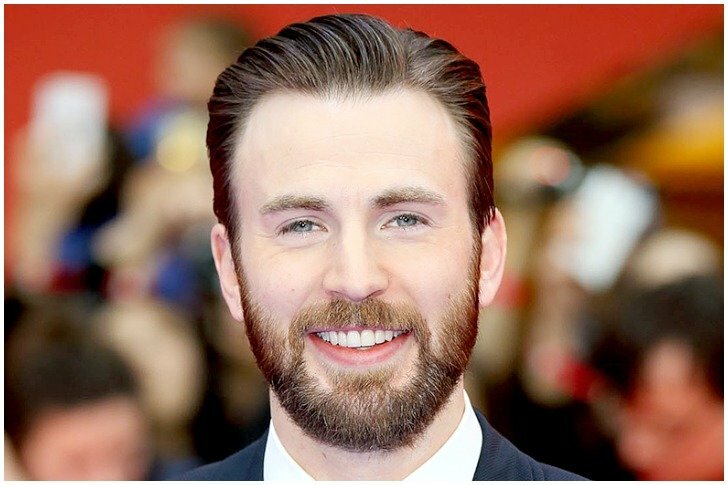 To look convincing as Caption America, Chris Evans took the help of Simon Waterson (celebrity trainer) who made him work out 3 hours daily for two months before the filming started. The expert trainer designed a routine that included bench presses, squats, weighted dips, deadlifts, and chin-ups. For eating, the actor followed a bland diet of veggies, rice, and lean protein. According to Chris, the most difficult part was to keep eating that food all the time. That’s some serious dedication we must admit!